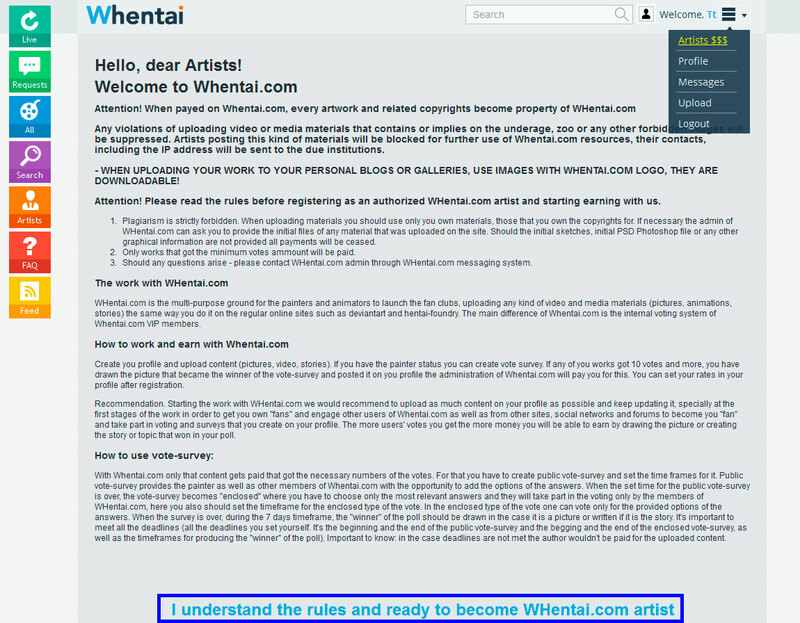 When creating simple account at whentai.com you can get artsits status. Before doing this please be sure you have to fullfill your profile and upload minimum 10 high quality pics in UPLOAD section. After this you`ll have to wait for 24 hours and if everything is ok with your profile and your uploaded pics, you`ll get artist status. 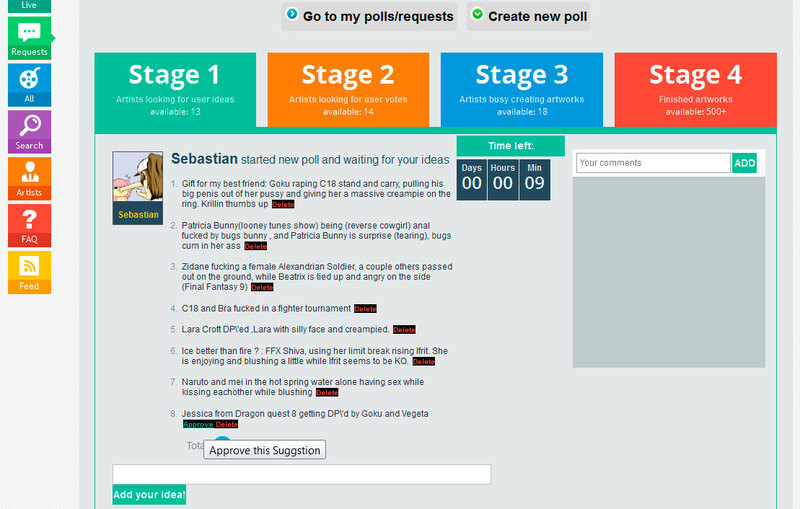 Moreover in main menu you`ll find new button “Polls”. When get artist status you can start your polls. Poll is the main whentai feature. Becareful starting polls. We recommend to start one poll and finish it – it takes really long time – 7 days, but after this you`ll be sure not making any mistakes. 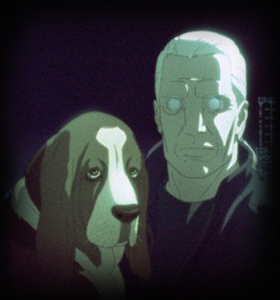 When you`ll finish your first poll you can start one poll per day – but remember you must finish all started polls, otherwise you`ll lose your artits status. Now let`s try to create first poll in POLLS section in your menu. After poll created you have to watch and control it. On first stage you collect ideas – you can provide some your own ideas and have to approve or delete approve from other members. Please be careful: don`t approve ideas to hard and tricky to draw. When first stage finished please wait for votes passed – this is main stage when the winner is determined. 3rd stage – is your hard work stage – you have to draw the winning idea. But in the same time it is the best time to start new Poll and collect new ideas. So that`s all concerning polls starting, voting and pics uploading. When work is finished you get +40$ for your balance. When your balance is over 200$ you can create payment request from your profile. You`ll get your money in 48 hours during buisness days. Please do not forget to fullfill your paypal infor in your profile. Moreover, very often new artists want to get first payment from the very first pic – no problem we make extra payments of 40$ – just mail us about this. I’m interested in becoming an artist for this site, but I’m wondering if it may be a problem since I live in Canada? Also how do payments work? Is it by mailing out a check or some kind of web-service? BatoTheCyborg on Zone Tan version 2.0: new heroes available! BatoTheCyborg on Next video in progress: Korra!